Insafe pride ourselves on our outstanding safe services. 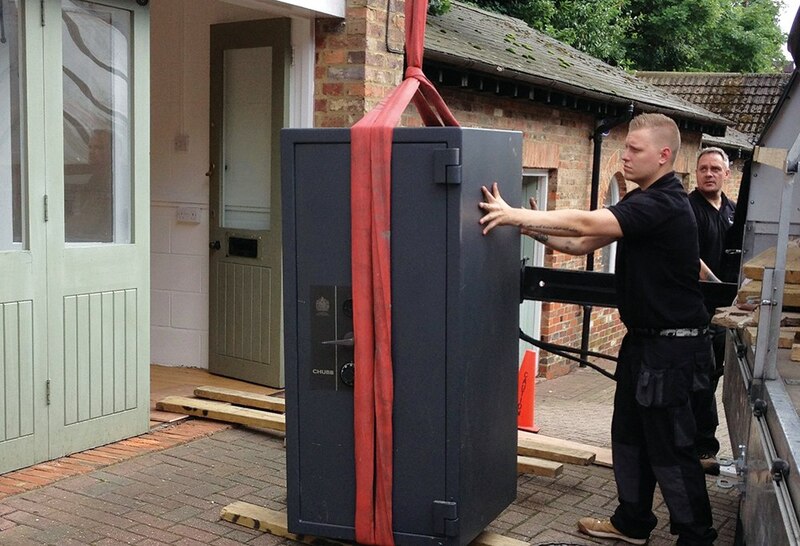 We provide a nationwide, fast response service for all types and brands of safes and vaults. Our in-house safe engineers are highly trained and carry out all types of services on safes from lock changes to opening locked-out safes in a prompt manner that doesn’t compromise on quality! 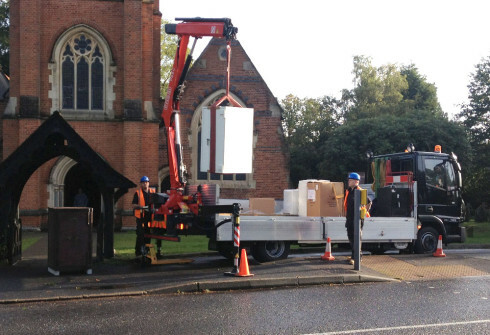 Absolute care is taken with deliveries and installation as Insafe use in-house delivery crews with specialised vehicles, crane lorries and stair walkers. 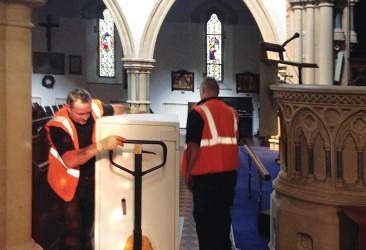 Installing a safe relies heavily on our engineers superb training, techniques, expertise and experience. In the past we have arranged for roads to be closed, marble floors to be protected and airport services to be uninterrupted to ensure an installation won’t impact on business operations or personal life. 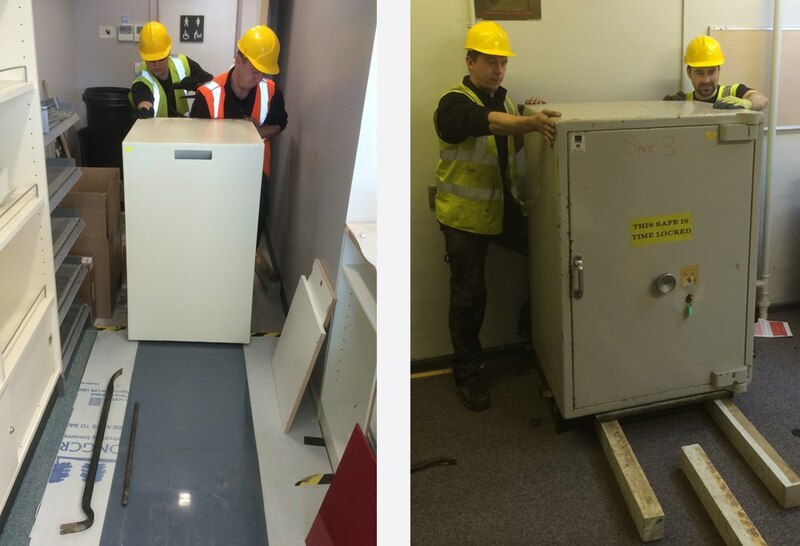 Over the years Insafe have delivered and installed safes to numerous prestigious addresses nationwide including banks, retailers, theatres, marquees, yachts and even a couple of palaces. 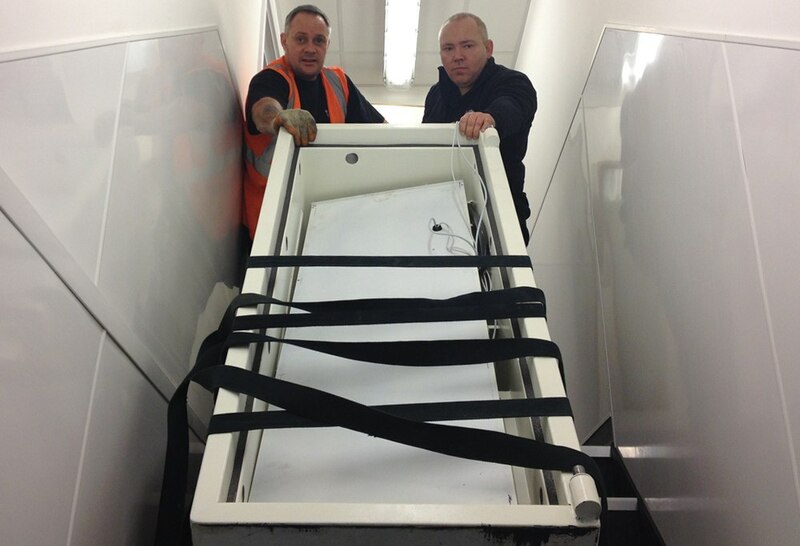 Safe Moves, Relocations and Removals. 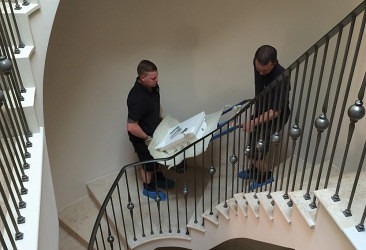 Our Safe Engineers will move, relocate or remove a safe from your property or business. We offer dedicated on-site servicing and repair service to keep your safe working as it should. Our safe engineers are skilled at opening safes when combinations are forgotten or keys are lost. Upgrading or replacing a broken lock of any brand is carried out by our experienced Master Locksmiths. We refurbish any make or model of safe, new and old. This can include new paintwork, changing a key locking system to electronic locking, adding new drawers, shelves or deposit features… the list goes on, please call for further information on how we can keep your safe up to spec. Safes often need to be identified for insurance purposes so we offer a fast and free Safe ID Service that complies with all registered insurance companies and brokers requirements.